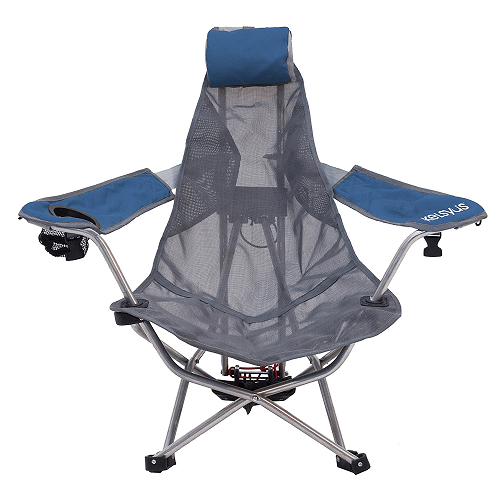 Looking to get a new outdoor chair, maybe for camping? Right now Amazon has this SwimWays Kelsyus Mesh Backpack Outdoor Chair! Patented armrests convert into backpack straps for hands-free portability! *Remember that Amazon prices are subject to change at any time. Make sure the price is current before you purchase the item.